Yoga is about the breathing! What do yoga and other contemplative practices, such as tai chi chuan and meditation, have in common, and how might those commonalities explain the mechanisms by which we experience positive physical, mental, and emotional effects? Theoretical review study – the authors comprehensively reviewed existing research and proposed a model of how the mechanisms of yoga work. Published research was accessed from the science database, Web of Science, primarily from the years 1997-2017, using the keywords mindfulness, meditation, yoga, or tai chi. Relevant research was reviewed for the specific techniques used in the contemplative practices and the benefits experienced from doing the practice. The authors propose a model which suggests that yoga and other contemplative practices work by using specifically regulated breathing techniques (low respiration rate, long exhalations) which stimulate the vagal nerve, and in that way, positively affect the parasympathetic nervous system. Attention to and control of our breathing may be one of the commonalities of contemplative practices that indirectly cause the positive effects that we experience. We have increasing research-based evidence that yoga practice, as well as many other contemplative practices, have physical, mental, and emotional health benefits. However, only very recently have researchers began to take a look at why these practices have the positive effects that they do. Slowly research is beginning to develop hypotheses and gather information about the mechanisms that make yoga work. What mechanisms in the body are responsible for generating the positive states of well-being that contemplative practices, including yoga, can produce? The research team on this study conducted their project by studying and compiling all the other research that has been done on this topic. This method of compiling all of the individual research studies and evaluating them to see what the studies had in common and where they differed, is called a research review. This method is an important part of the research process for developing big picture theories about what we might observe. 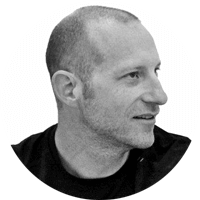 If we only look at one small study we might not see a significant trend that becomes apparent when we examine lots of smaller studies together. The research team conducting this research review on contemplative activities including yoga, observed that one thing almost all contemplative practices have in common is attention to breathing. 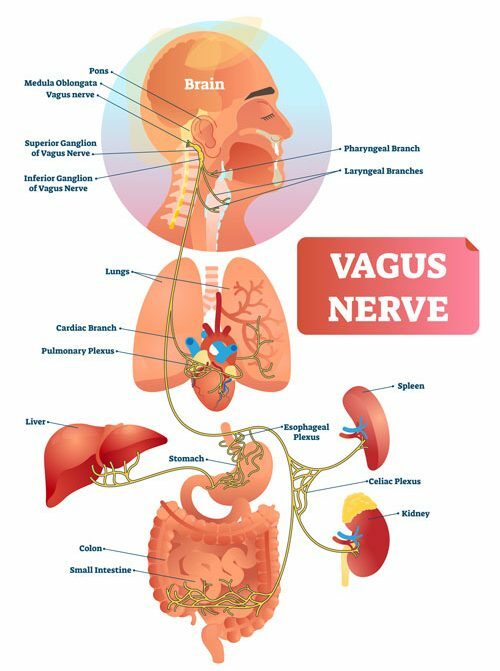 They developed a model based on the compilation of other studies, which observed that regulation of breathing in a particular way stimulates the vagal nerve. 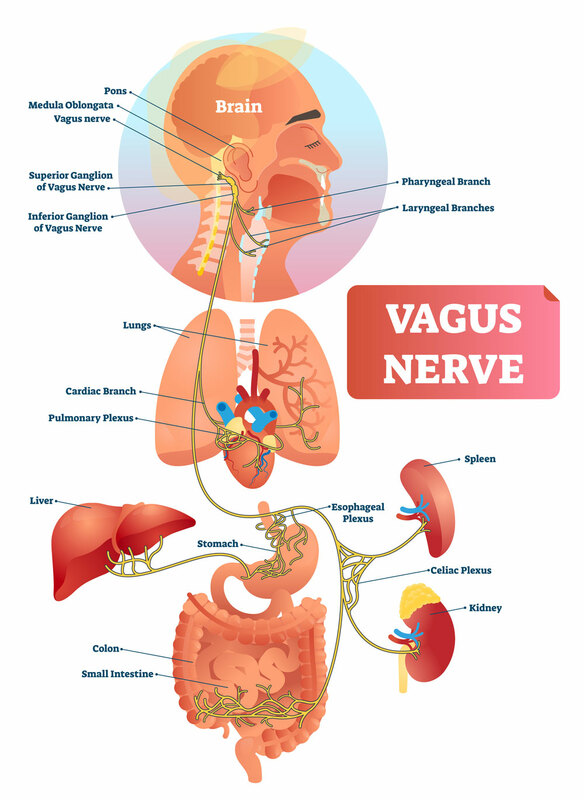 The stimulation of the vagal nerve is part of what helps our body maintain a healthy balance in activity between the sympathetic and parasympathetic aspects of our nervous system. The authors summarize research which suggests that by slowing and intentionally controlling our breathing we stimulate the vagal nerve, which in turn produces a whole cascade of the positive physical, mental, and emotional effects that we associate with yoga. Positive effects of vagal nerve stimulation included: increased heart rate variability; improved immune system function; reduced heart rate; and reduced blood pressure. The research also indicates that these positive effects are not just short-term, but are maintained to some degree over time. 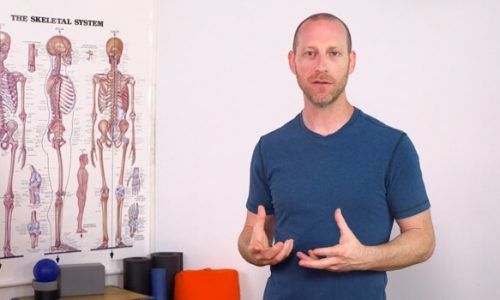 Why is this relevant to yoga practitioners? The research summarized by this team and the model that they developed all suggest that there is a scientific basis for describing yoga as first and foremost a breathing practice. 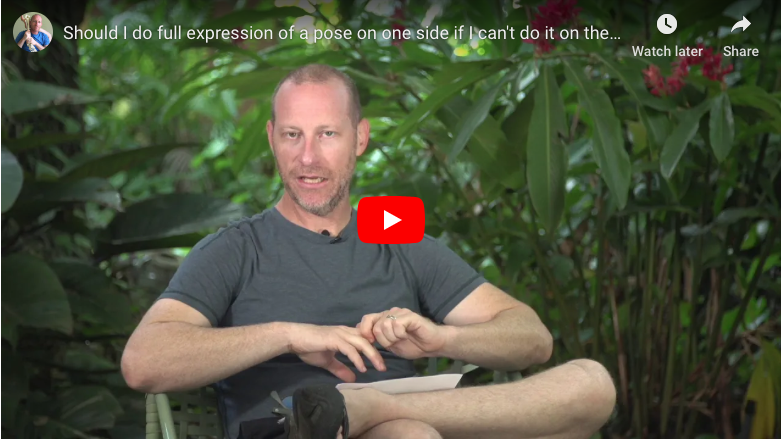 They are suggesting that, while there may also be some health and wellness benefits to the postures themselves, breathing in the postures in a slow, even way, or with slightly longer exhales, is one mechanism behind why we experience the particular benefits that we do. This research review is a good reminder of how key the breathing is to effective yoga practice. We could suggest that there is flexibility in which asanas we choose to work with, but working with the breathing isn’t optional — it is the practice. Gerritsen, R.J.S. and G.P.H Band. 2018. Breath of life: The respiratory vagal stimulation model of contemplative activity. Frontiers in Human Neuroscience. 12 (Article 397):1-25.